Our team doesn’t double-book patients. Instead, we provide quality, one-on-one time you deserve, focusing on your personal needs and providing worthwhile solutions. There’s nothing Dr. Simmons enjoys more than learning about his patients and establishing personal connections that are built to last. We’re always excited to welcome you back! We’ve been in the area for many years, and over that time, we’ve watched countless patients grow from children to teenagers to promising young adults and beyond. We enjoy being able to help our dental patients feel at ease here in Spring, TX. Enjoyable amenities and relaxing nitrous oxide are always available for you to feel as comfortable as you can be. Fitting quality dental care into a busy schedule shouldn’t have to be difficult. 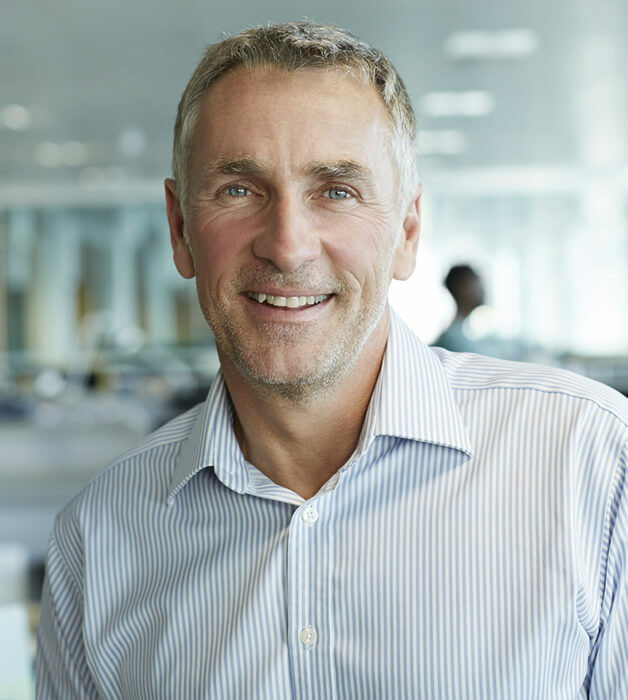 Our office has available appointment times in the mornings and evenings, allowing for greater flexibility. 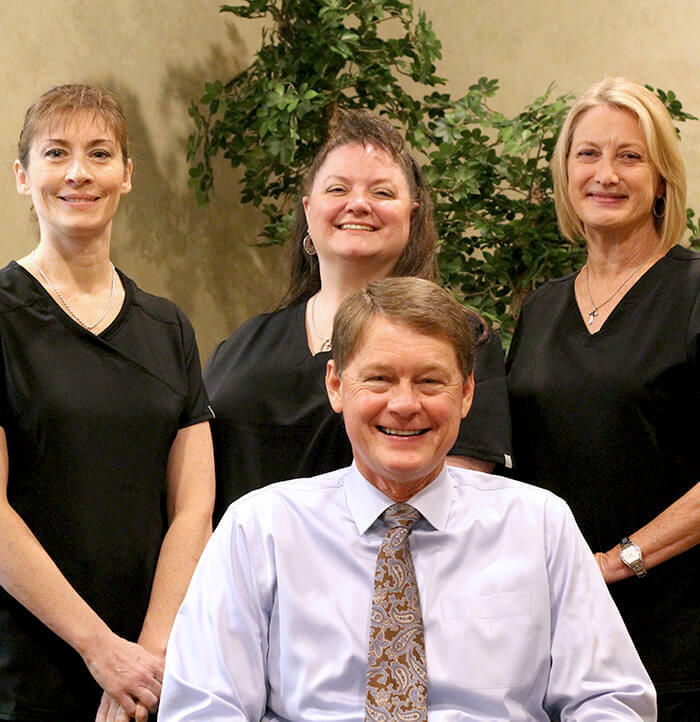 A native Houstonian, Dr. Simmons has been serving dental needs in the Spring area for over 30 years now, and he and his team members work hard to create exceptional experiences every time for valued patients. We’re not interested in rushing people through treatment or splitting our time between several different smiles at once – our office is always respectful of your needs and schedule, and we hope to build a personal, trusting relationship with you that lasts for years to come. “Dr. Simmons is a miracle worker. His staff are friendly and helpful, and I've never enjoyed a visit to the dentist so much. Also, the location is easy to get to and flexible appointments were available. Definite keeper!" “I've been going to Dr Simmons for 12 years. Great staff, great work and they are honest." Here in Spring, our team has been helping families achieve better, brighter smiles for a long time – in fact, many of the children we once treated are now old enough to be bringing in children of their own for appointments! Our in-depth examinations, refreshing cleanings, and other preventive services are designed to help you stop dental problems before they get the chance to start by providing valuable protection and support. When you’re struggling with a tooth that’s damaged or hurting, being able to turn to a trusted dental team for support is important. Dr. Simmons and our team members offer services that are designed to rebuild your oral health and provide much-needed relief from pain, from tooth-colored fillings to reconstructive solutions like dental implant restorations. You don’t have to worry about feeling unfairly judged at our practice – we’re here to help, and we always do so with a smile. Even perfectly healthy teeth can fall victim to noticeable flaws over time, whether they’re stains, chips, cracks, or gaps. If you find yourself hiding your smile behind your hand when talking or laughing, it’s time to contact the office of Dr. Simmons and request your very own cosmetic dentistry consultation. During this visit, our team can make recommendations for services that can create dazzling improvements for your look, including teeth whitening, all-ceramic dental restorations, and much more. Today, dental implants are the clear frontrunner in the world of tooth replacement solutions, providing wonderful health and aesthetic benefits that are sure to exceed patient expectations. 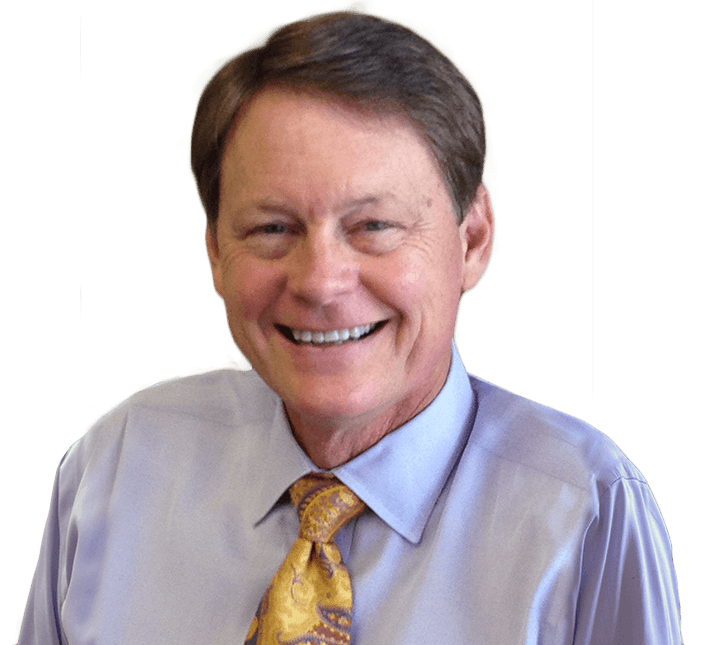 Our Spring, TX team partners with a conveniently located specialist in order to help patients through the treatment process smoothly, and Dr. Simmons will create personalized, lifelike restorations that practically disappear within your natural smile. In fact, many patients can’t even distinguish the final result from their natural teeth. Do you suffer from constant headaches, soreness in your jaw, or neck pain? Are your teeth strangely worn down or damaged for no reason you’re aware of? These are common signs of bruxism (“teeth grinding”), a common condition found in stressed adults. Thankfully, a customized nightguard from Dr. Simmons can do wonders in managing your condition. This tough appliance provides a helpful barrier as patients sleep comfortably, protecting their teeth from the ill effects of grinding. 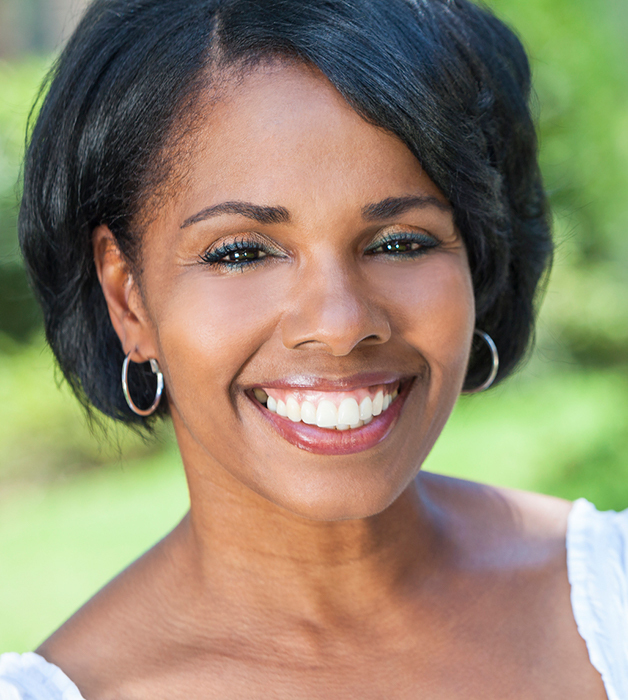 We take pride in offering beautiful, natural-looking restorative dental treatment. 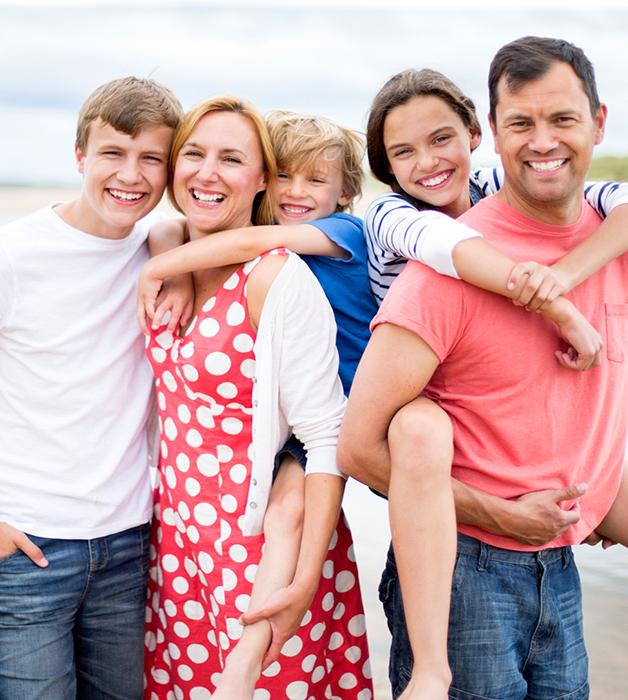 Here in Spring, our practice is glad to provide an alternative that offers an alternative to traditional restorations: all-ceramic metal-free restorations. These designs are precisely sculpted, shaded, and customized to blend in seamlessly with your natural smile while providing a lifelike, safely biocompatible feel. Our dedicated team is always happy to file paperwork for your PPO insurance plan, maximizing your benefits to the best of our abilities. No insurance? Not a problem – we offer a convenient in-office Dental Savings Plan as well as low-interest financing through CareCredit. Introducing Our New Friday Hours Starting July 23rd!